This client had a very low dock and required a dock leveller to access containers using a forklift truck. 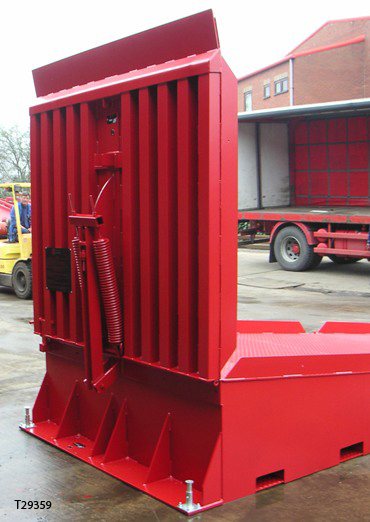 A drawbridge ramp combination was supplied. The ramp had a TO2020-6 drawbridge leveller fitted to the end to provide adquate height variation. The existing dock height is 710mm. 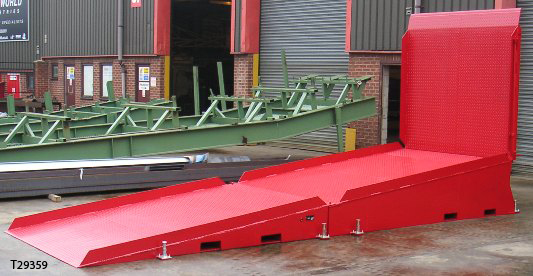 This ramp combination allowed a safe working height variation of 1400-1650mmm (suitable for containers). 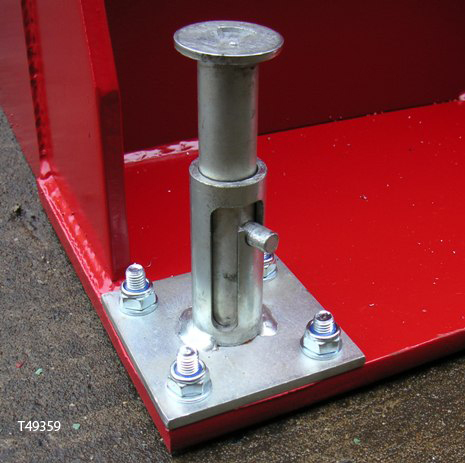 Each section is fitted with Locking pins to ensure the ramp cannot move when in use.